Martin, a former Rangers and Norwich City defender, is currently based in Brighton with his young family and recently requested his release due to the long distance between there and Walsall, something which is sure to be a surprise to many, given Milton Keynes is only one hour closer to the East Sussex city. 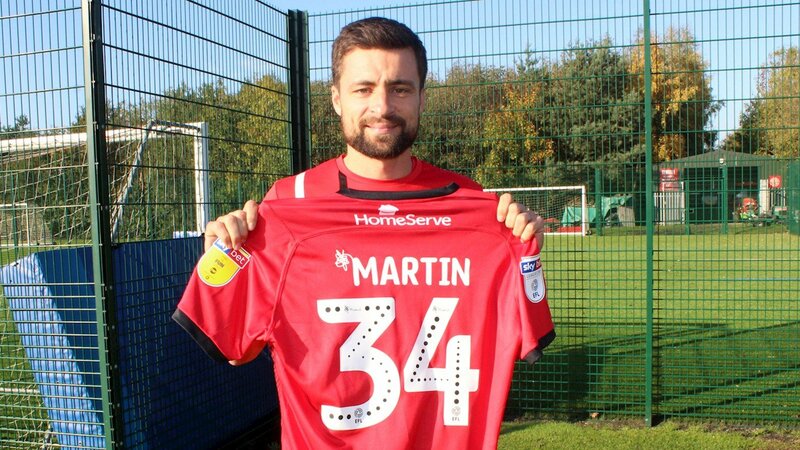 Russell Martin: "I Need to Put My Family First"
33-year-old Martin, a former teammate of Walsall manager Dean Keates at Peterborough United, joined the club on a deal until the end of the season following a spell as a free agent where he hoped to find employment at a Championship club. 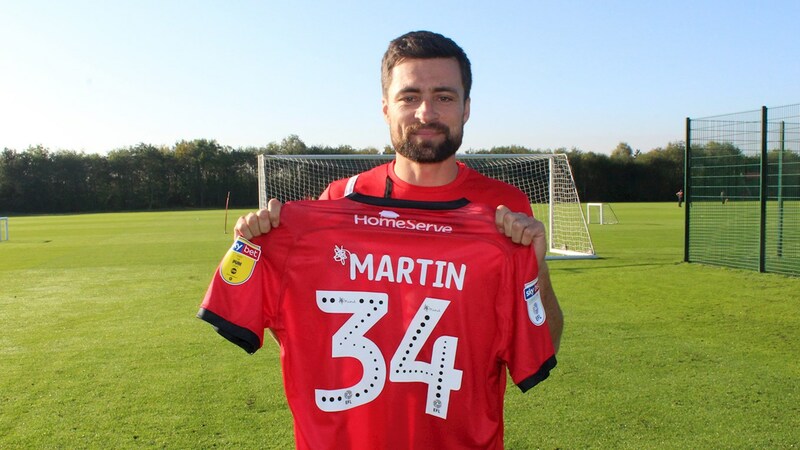 33-year-old Martin, a former teammate of Keates at Peterborough United, joined the club on a deal until the end of the season following a spell as a free agent where he hoped to find employment at a Championship club. Jon, who has made twenty-four appearances so far this season, is delighted to be able to play alongside former Norwich City defender Martin, as the Scottish international brings plenty of experience to the role, something Guthrie is only too happy to learn from. Martin, who has made five first-team appearances since joining the club on a deal until the end of the season, believes that Kinsella has great energy and drive, along with plenty of technical ability, and just need to believer in himself. 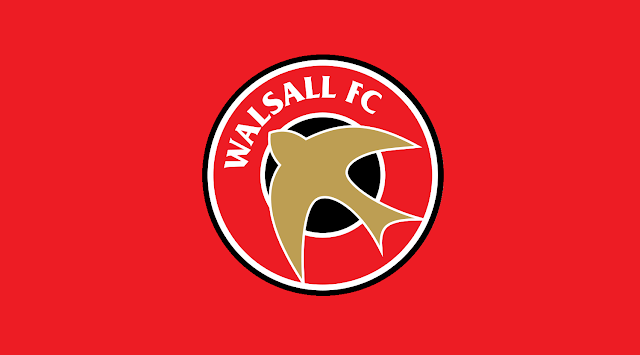 Russell Martin: "The Togetherness Here is Brilliant"
The 32-year-old, who played alongside Saddlers boss Dean Keates at Peterborough United, was a free agent after ending a nine-year spell with Norwich City over the summer, and has already shown just some of what he can do as he made his club debut against Wycombe Wanderers at the weekend. Keates, who played alongside Martin during his days at Peterborough United, revealed that Russell had agreed to make Banks's Stadium his home if he only had offers from clubs in League One, and despite some sides making late moves for his signature, the defender kept his promise and penned a deal until the end of the season. Russell Martin: "I'm Really Excited to Be Here"
32-year-old Martin, who was a free agent after leaving former club Norwich City at the end of last season, has made over five-hundred career appearances for four different clubs - winning four promotions, admitted that he is excited to join the club and keen to share his experience with the rest of the squad. Brighton-born Martin was free agent after leaving Norwich by mutual consent at the end of last season. The Scottish international spent the second-half of last season on loan at Rangers, where he made ten first-team appearances, scoring one goal. Brighton-born Martin is a free agent after leaving Norwich by mutual consent at the end of last season. The Scottish international spent the second-half of last season on loan at Rangers, where he made ten first-team appearances, scoring one goal.